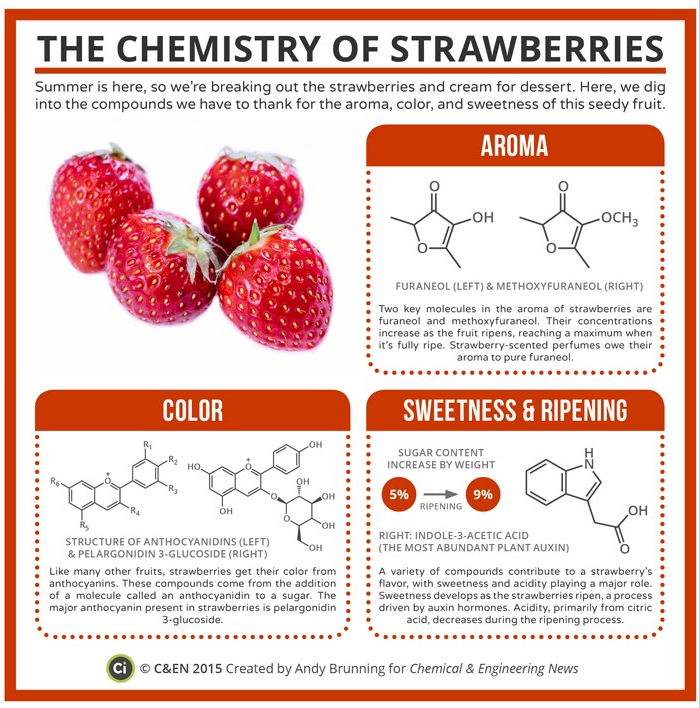 You will find out how different chemical compounds will confer scents and colors that human eye and nose can detect. You will learn about natural volatile compounds produced by plants that we use as fragrances. Each of you will create your own fragrance based on your personal scent preference. You will find out how inorganic compounds absorb visible light and acquire color we see. We will use a spectroscope, which breaks up light into its components. You will learn about color wheel and how to determine the color of a salt solution based on what wavelengths of light it absorbs. We will synthesize complex compounds from inorganic salts and learn why they are brightly colored. We will run several forensic color spot tests.